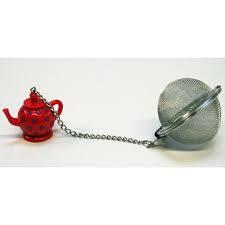 Teapot charm stainless steel mesh ball infuser by CKS Kilo. 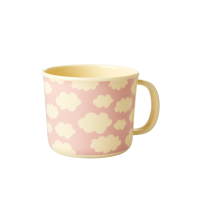 Simply put a spoonful of your favourite loose tea inside, close the clasp and drop into your cup of hot water, wait for the tea to infuse to your desired strength. 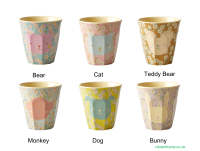 Makes a perfect gift for tea lovers.